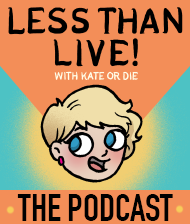 Gimme Sugar | Kate or Die! I drew this comic at work while eating candy. I don’t know what else to tell you. 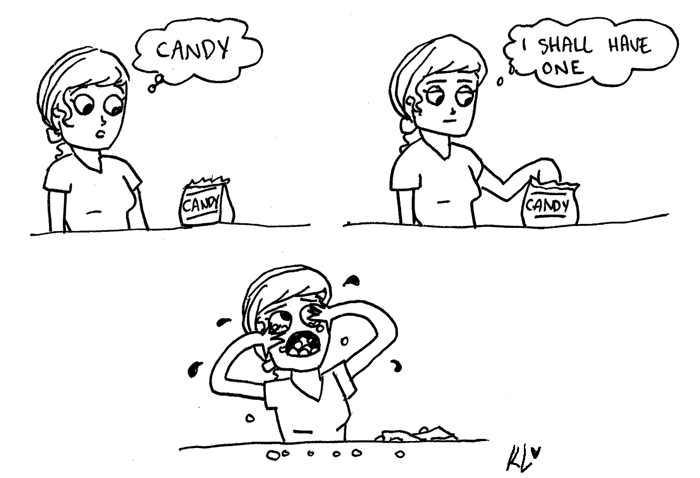 I am a slave to candy.